Mark 10:46-52 — As Jesus made His way to Jerusalem for the final time He came through the city of Jericho. 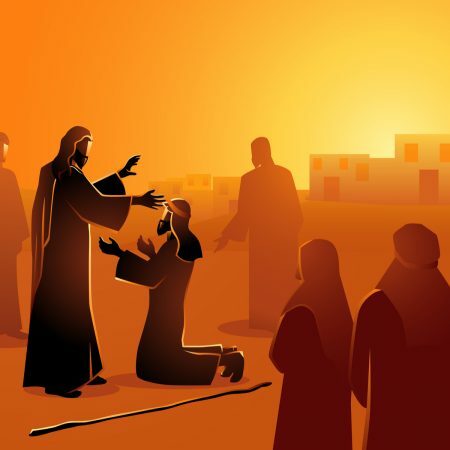 In the city was a blind man named Bartimaeus who was desperate to meet with Jesus. He believed that Jesus was the Messiah and able to restore his sight, which is exactly what Jesus did! This miracle is recorded in all three synoptic Gospels and in this sermon Pastor Brendan explains its significance in the days leading up to Passion Week. The miracle clearly revealed Jesus’ identity and it pictured what He had come into this world to do.